Among the rolling hills, winding rivers, and fields of wheat in the great state of Nebraska, you will find a bustling city full of entertainment, great food, and many memorable sites-Omaha. If you are traveling to Omaha in the near future, pack for unpredictable Midwest weather, a few nighttime outings, as well as a few outdoor activities. Oh, and don’t forget your list of things to do in Omaha…with that in hand, you’re in for a treat! 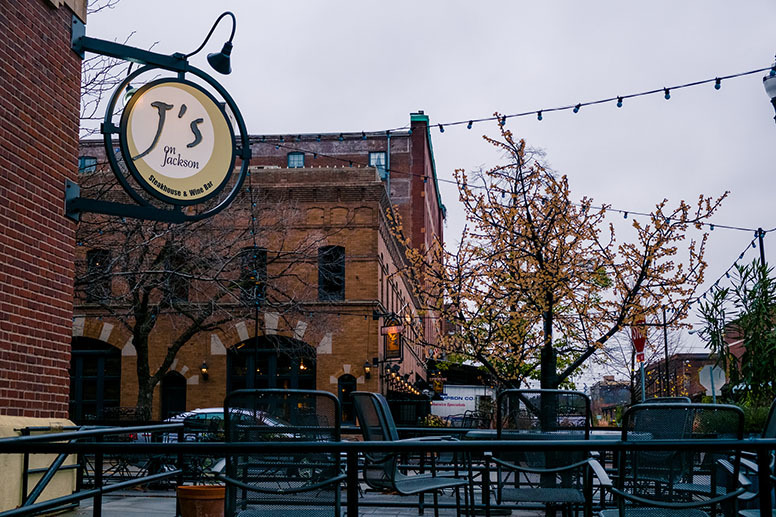 Old Market is considered the best neighborhood for dining, shopping, and entertainment and will give you plenty of things to do while in Omaha. From a candlelit spaghetti dinner to fresh meats to cook at your rental home, the food is worth every five-star review it gets. But, if shopping is more your style, you won’t be disappointed in that arena either. Artisan shops line the streets and there are clothing boutiques for every shape, size, and taste. In Old Market, you will also find salons, spas, gyms, and even churches. If you want a great place to start off your stay in Omaha, Old Market is definitely it! After spending a day shopping and dining in Old Market, you might want a chance to see a little bit of nature. And, you will certainly find nature at the Lauritzen Gardens. 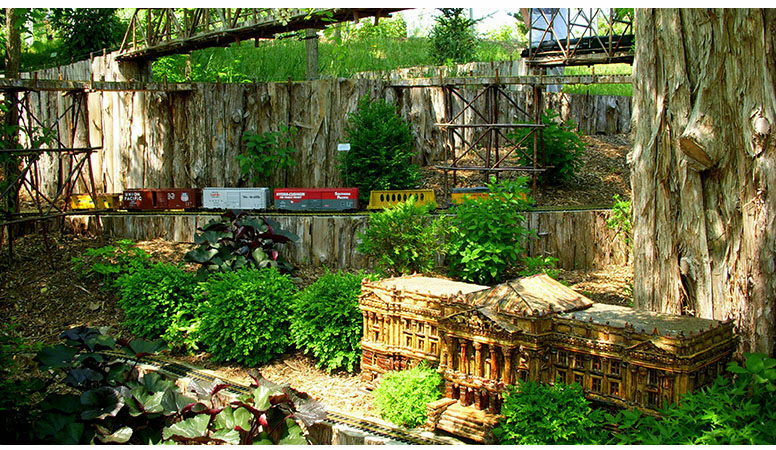 Over 100 acres of beautiful flowers, trees, and shrubs will keep you busy for hours. Depending on the season you are traveling to Omaha will determine what you see at the Lauritzen Gardens as their exhibits change regularly. Spend a morning there, or spend a whole day when you enjoy lunch at their in-house cafe. Anyone who longs for fresh air, green spaces and a peaceful environment should head to the Fontenelle Forest Nature Center. 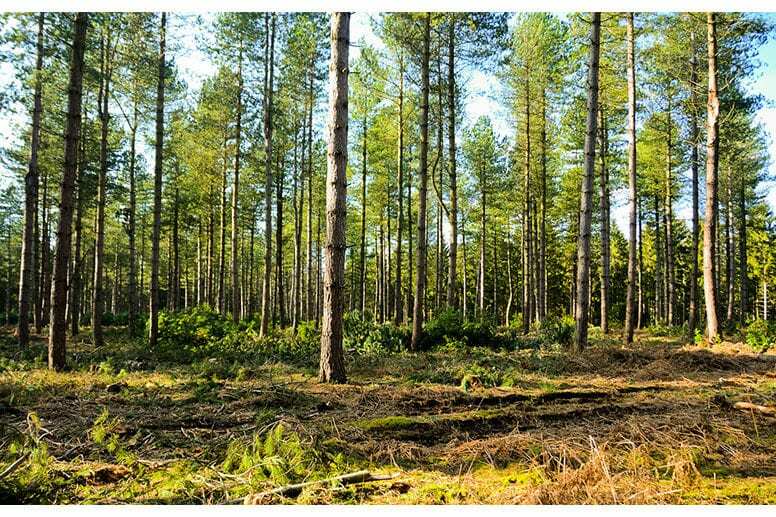 Surrounding yourself with plants and trees will help you feel more energetic and your mood will improve the minute you walk in. 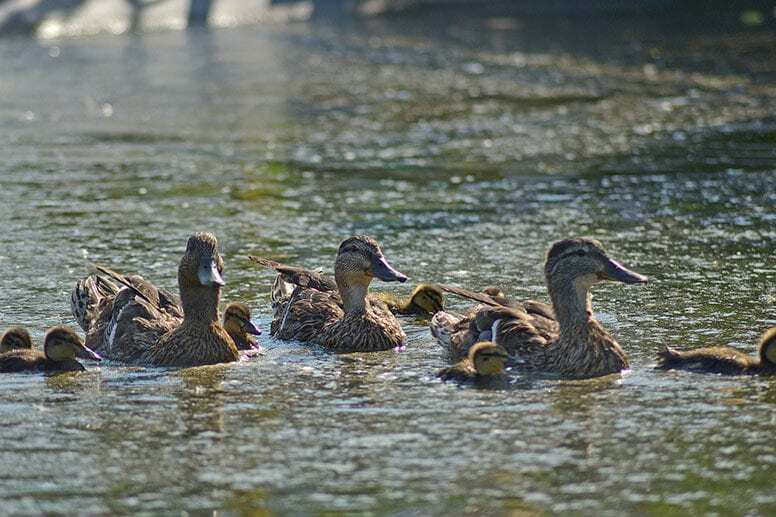 Fontenelle Forest Nature Center is an excellent place to visit with children as well since they will learn a lot about different kinds of birds such as raptors, owls, hawks and other wildlife. In fact, this is one of the best places in the entire state of Nebraska for bird watching. You can also stay active and fit and follow one of the many hiking trails available, soaking in all the amazing nature on the way. 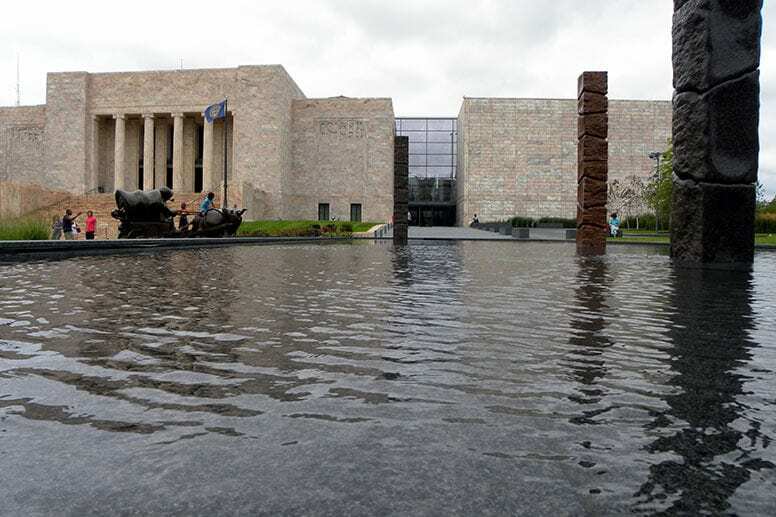 The city of Omaha is home to one of the most important museums in Nebraska – the Joslyn Art Museum. You could spend an entire day exploring the interesting permanent collections with important impressionist, abstract and pop art works. Make sure to always check the official website for all the information regarding temporary exhibitions as well where you’ll get a chance to see amazing art pieces coming from other museums. The Sculpture Gardens are also a really interesting part of the Joslyn Museum that apart from featuring a collection of statues, installations and works host the annual Jazz on the Green festival. 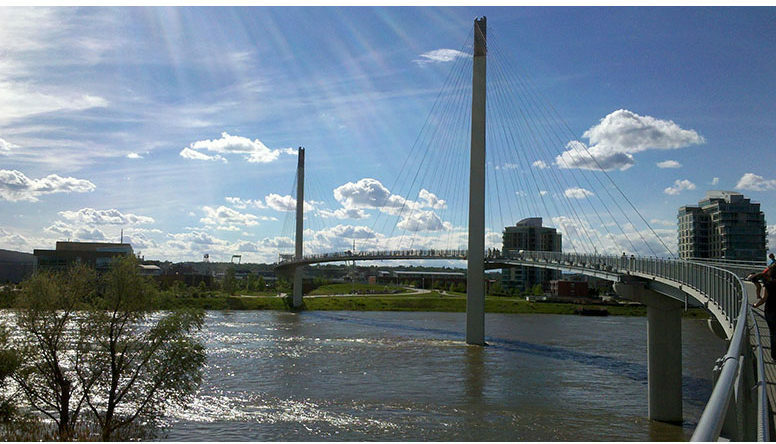 If visiting two different states within minutes is on the top of your bucket list, then you should write down the Bob Kerrey Pedestrian Bridge at the top of your things to do in Omaha list. The beautifully designed pedestrian bridge allows walkers, runners, and bikers the opportunity to go between Nebraska and Iowa within. The concept alone is fun, but the views and scenery make this attraction all the better. 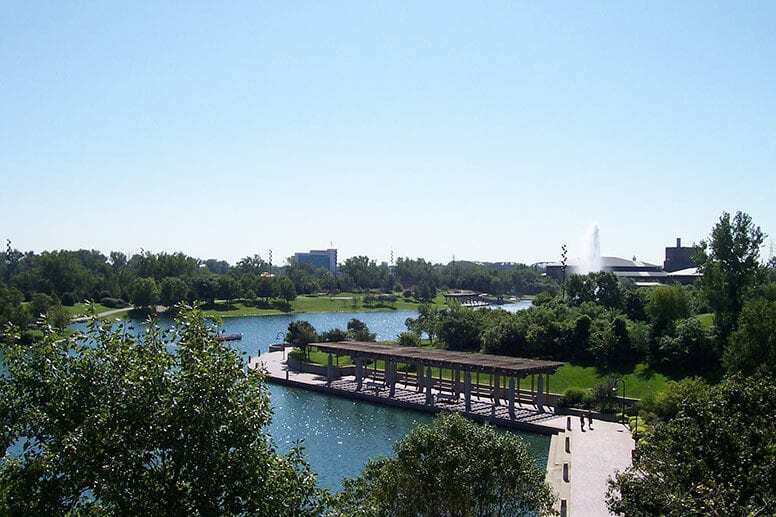 As you can see, there are plenty of outdoor activities offered as things to do in Omaha, but Heartland of America Park is a great choice for singles, couples and families alike. Visit the park on any weather-permitting day to find live music, boat rides, a large fountain, and an evening light show. This beautiful park and man-made lake offer you and the ones you love a chance to kick back, relax and still feel highly entertained. Heartland of America Park is definitely an attraction you don’t want to miss. Much like many other cities across the country, Omaha is home to a few exquisite breweries. Make a day of it and tour multiple breweries, or do an afternoon tour right before dinner. Either way, you will be sure to enjoy some of the best brews with your best friends. Infusion brewery is the most popular in town, followed closely by Farnam House brewing company and Brickway Brewery & Distillery. You might think that a single dining location on a list of things to do in Omaha sounds lame, but this location will not disappoint. The food will fill your belly and satisfy all your cravings, but the memories will be even better. 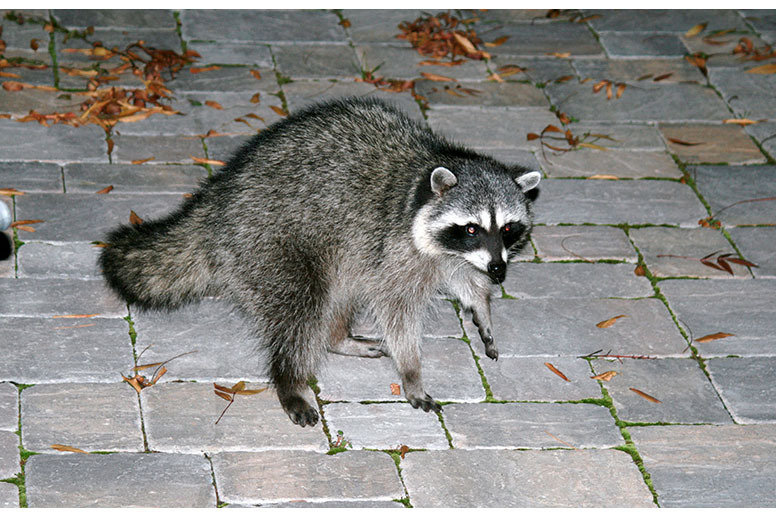 You see, everyone who has leftover food at the Alpine Inn is discouraged from a take-home box because the raccoons who live in the back are probably hungry. By the suggestion of the staff, walk your food out back and toss it over the balcony to watch the furry little creatures feast. Before you wrap up your trip to the great city of Omaha, be sure you spend a little bit of time walking around and enjoying the Gene Leahy Mall. The outdoor park is 10 full acres of paths, ponds, playgrounds, and waterfalls and amphitheaters. Chances are, if you don’t have anything else to do, there will be something to do at Gene Leahy Mall. The Durham Museum – home to a wide collection of unique pieces has been drawing art lovers since it opened in 1971. 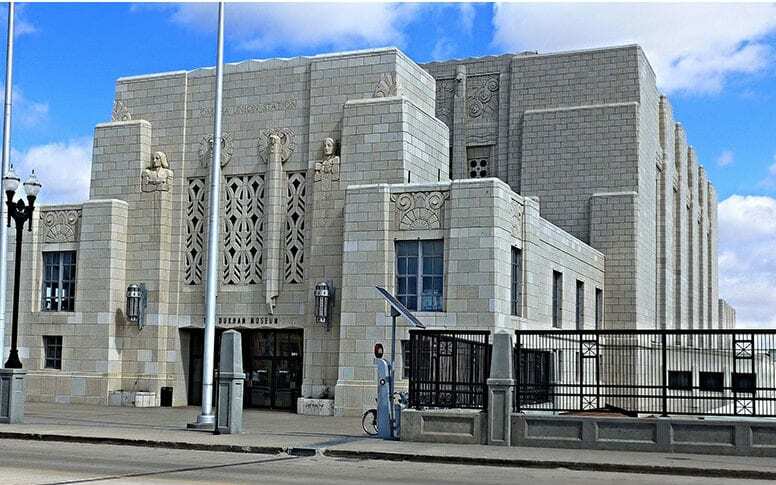 Some of the collections that make part of permanent exhibits include Bright Home and Family Gallery, Bekins Moving and Storage, Benson Streetcar, Bishop Clarkson Community Gallery, Buffett Grocery Store and Drew’s Antiques among others. An afternoon in the Durham Museum is highly recommended for anyone who wants to learn a bit more about Omaha’s culture and history. Lake Manawa offers an endless array of activities for all of the nature-lovers out there. If you want to explore Lake Manawa from the water take a boat trip, relax and admire the amazing views around you. You can also enjoy a nice picnic with your family or swim and lie in the sun during the hot summer days. Other fun activities to enjoy on Lake Manawa include hiking, riding a bike, canoeing and bird watching. A rainforest indoors is rather unique, let alone a rainforest indoors in the middle of the rolling plains. But, that is exactly what you will find when you visit Lied Jungle in Omaha, Nebraska. The Lied Jungle is the largest indoor rainforest in America and certainly one of the top things to do in Omaha. If you want to see the Lied Jungle, you will pay for a day’s admission to the Henry Doorly Zoo – an admission price that is completely worth it. The Henry Doorly Zoo is not only one of the top things to do in Omaha, but it is also one of the most visited zoos in the entire country. 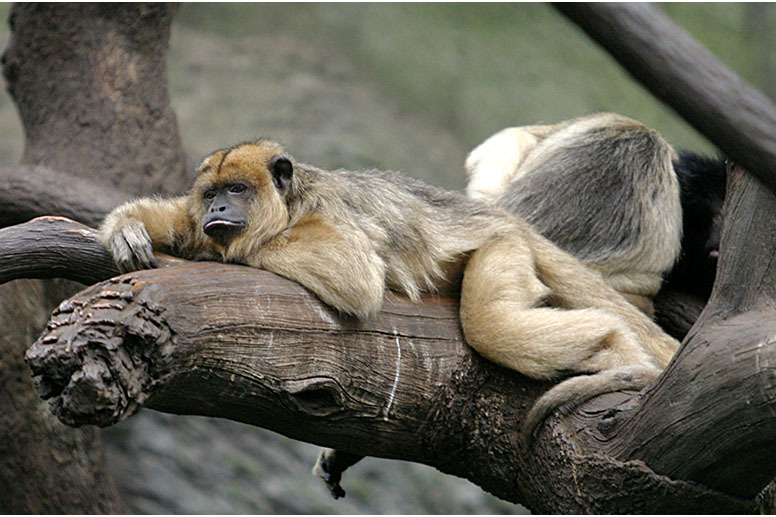 Home to famous chimpanzees and the almost extinct Okapi, the Henry Doorly Zoo is perfect for everyone! A little bit silly, but a whole lot of fun, one of the most important things to do in Omaha is eat a Reuben. 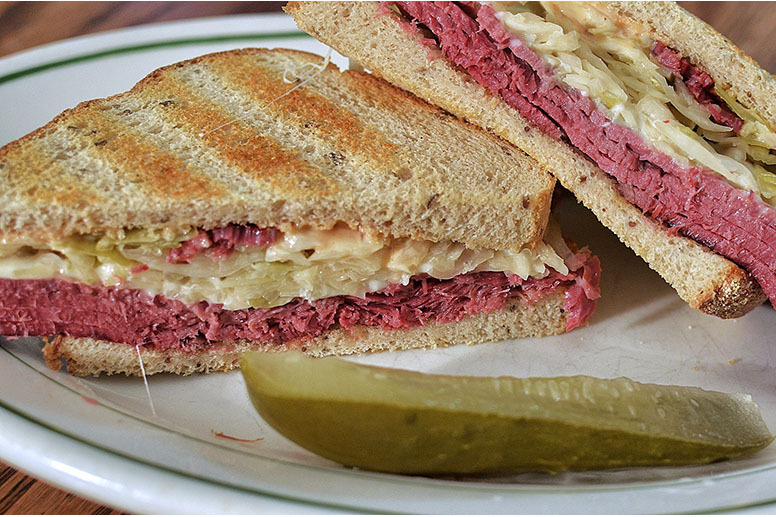 In the local Blackstone Hotel in Omaha, Reuben Kulakofsky came up with one of the most iconic sandwiches in the United States. Rye bread topped with corned beef, sauerkraut, and special sauce is what makes this unique sandwich so very, very tasty. Because the Reuben was invented in Omaha, delis all across the city take it seriously. If you want to eat the best Reuben in Omaha (and perhaps the world), word on the street is you should venture over to Crescent Moon Ale House. Their take on the delicacy will not disappoint. One of the best things to do in Omaha when it’s hot is certainly spending some time at the Fun-Plex Water Park. Make sure to check out the Breakers Bay Bar (for adults only) where you can enjoy a drink directly from the pool. 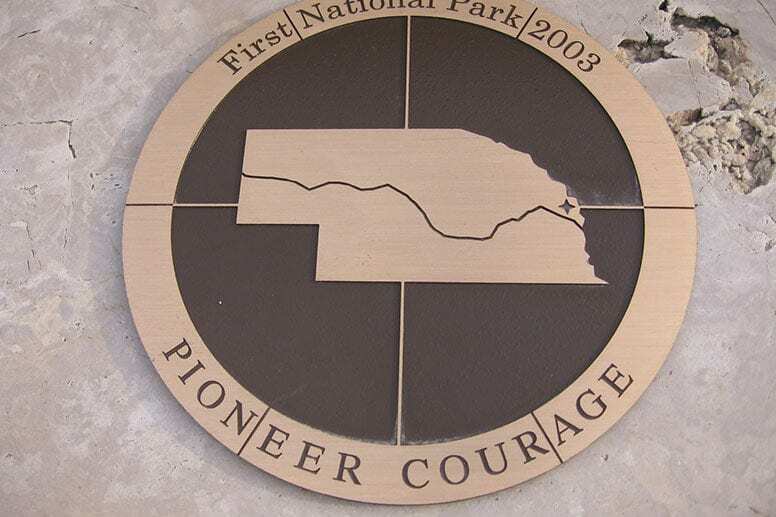 Visiting Pioneer Courage Park is certainly one of the most interesting things to do in Omaha and should be included in your travel itinerary. The sculptures of the pioneer families, their wagons and animals tell an inspiring story of those who came before us and looked for a better future. This attraction is free to visit and one hour is enough to see everything but you could spend more time admiring all the amazing details and expressions. This place is a beautiful tribute to the courage and determination of the pioneers that shaped the nation. 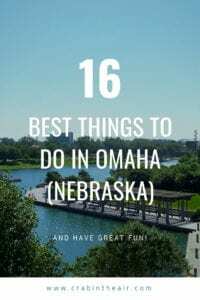 Whether you are spending one day in this city or spending ten, this list of things to do in Omaha will keep you active and entertained the entire time! Enjoy! If you liked this guide, share it on Pinterest! If you’re looking for another great city to visit, don’t forget to check out the top things to do in Charlotte as well as our list of the 15 best things to do in Dayton (Ohio). The Alpine Inn in Omaha with all the raccoons looks crazy cool! I’ll give it a try for sure.